Consistent with every reorganization or restructuring is the importance of accurate information from local to global level, to effectively plan and implement key changes to meet KPIs. 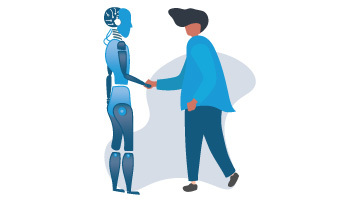 Having multiple sources of employee data across conflicting solutions makes understanding where the business is now, and trying to plan for the future, incredibly difficult. Keeping active and accurate communication of ongoing developments, while aligning with stakeholder expectations to get approval is a challenge. Making decisions based on insufficient information and inaccurate data is detrimental to any reorganization initiative, and an unfortunate reality in times of change. 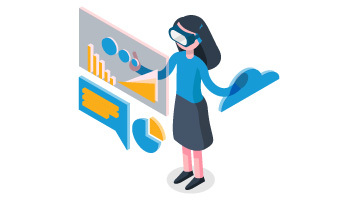 Utilize a tool with integration to multiple ERP solutions at a time to facilitate understanding of the whole organization in real-time. 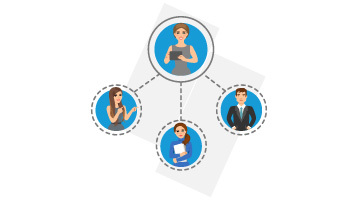 Optimize communication with your stakeholders by sharing scenarios and options directly within the program to elevate the decision-making process. 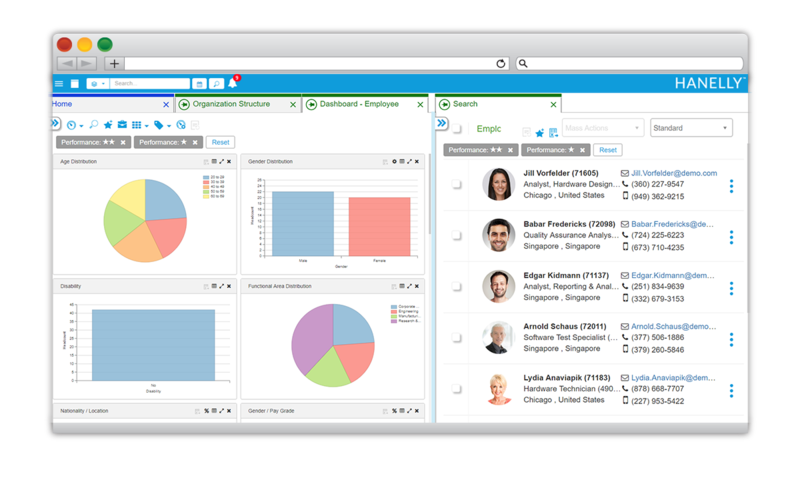 Align with KPI’s using advanced out-of-the-box analytics leveraging you HCM data, from planning through to conclusion of your reorg, and beyond. Any major reorganization has many moving parts to be considered, managed and implemented. 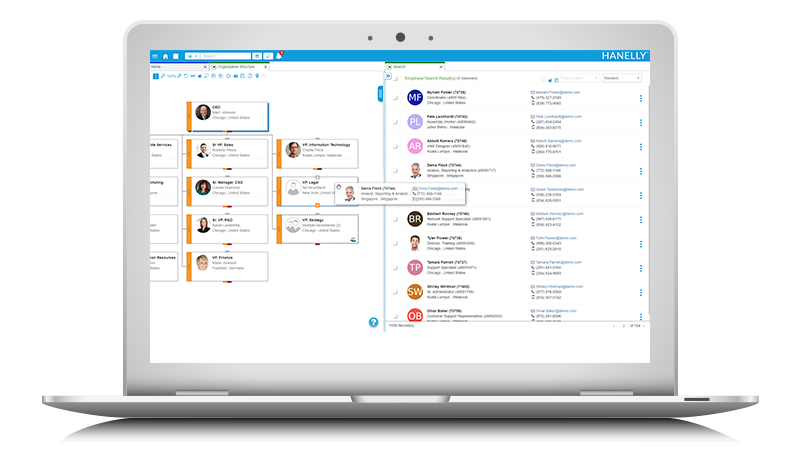 Nakisa Hanelly is an organizational design solution created for HR and business leaders to streamline any business reorganization. 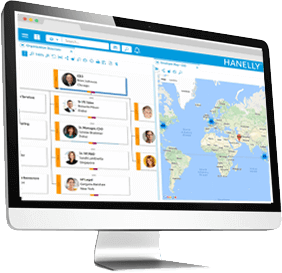 Hanelly automates organizational design and provides features such as viewing employees by location on an interactive map, side-by-side with org chart analytics and advanced analytic dashboards. 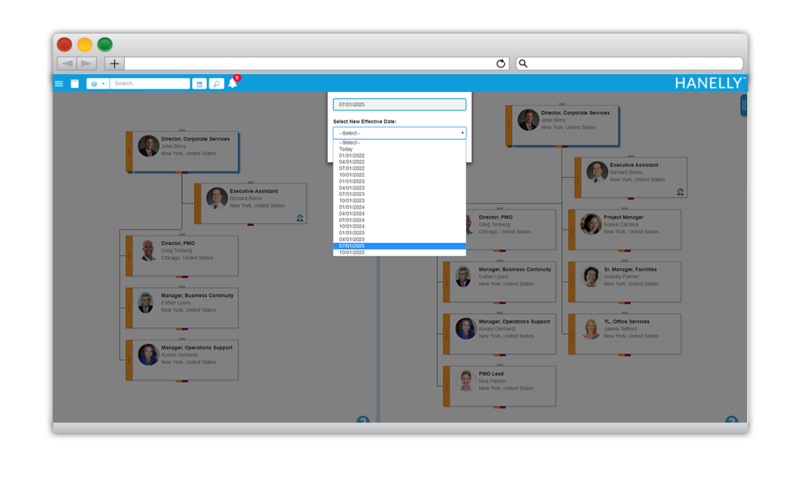 It includes collaboration functionality for large design teams and a guided approval processes to reduce the time taken to complete your reorganization successfully. 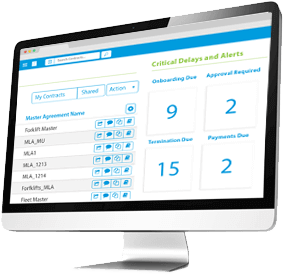 Learn how to save time during a reorganization and immediately understand business impact of your decisions and so much more. Redesign your organization with Nakisa Hanelly.